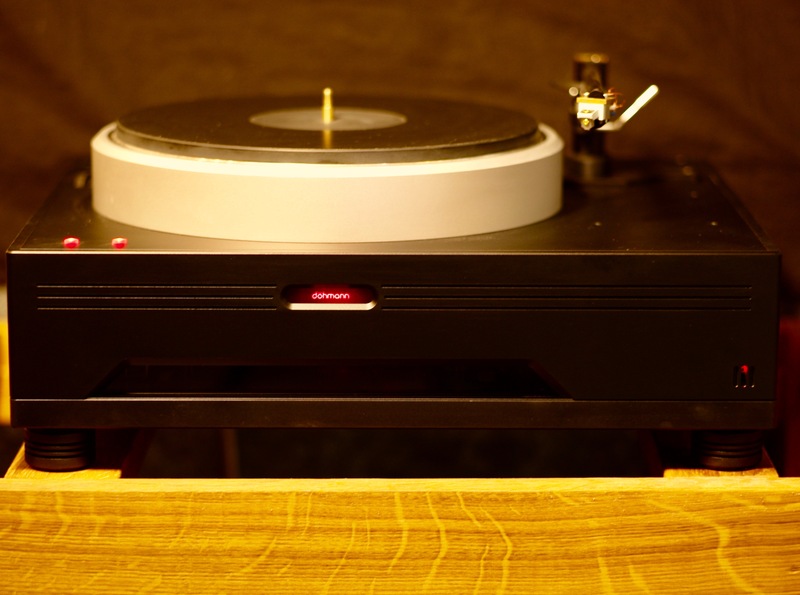 True High End turntable, the Audio Union Helix Two a belt driven suspended turntable. 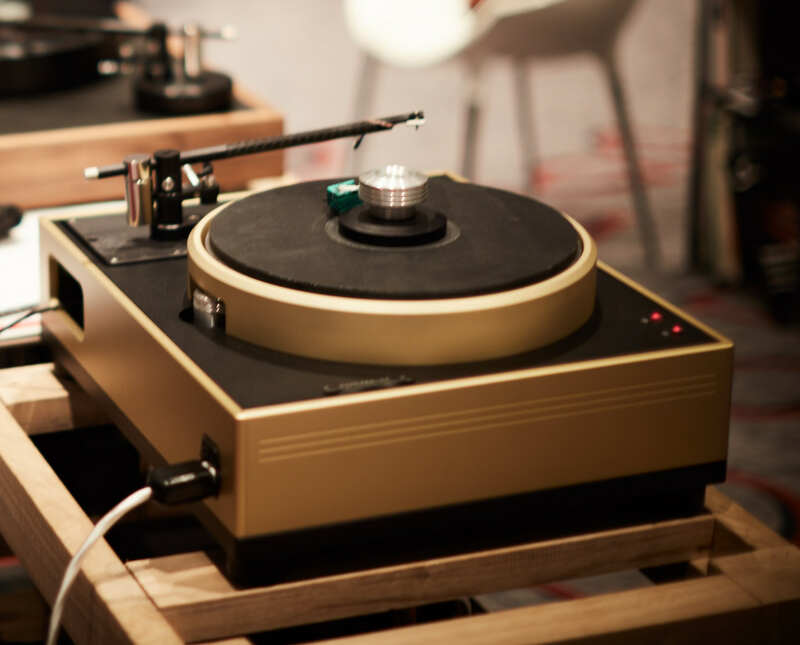 If you want perfect pitch, ideal vibration isolation and the best for your records, cartridges and tonearms : the Helix One and Two are for you. 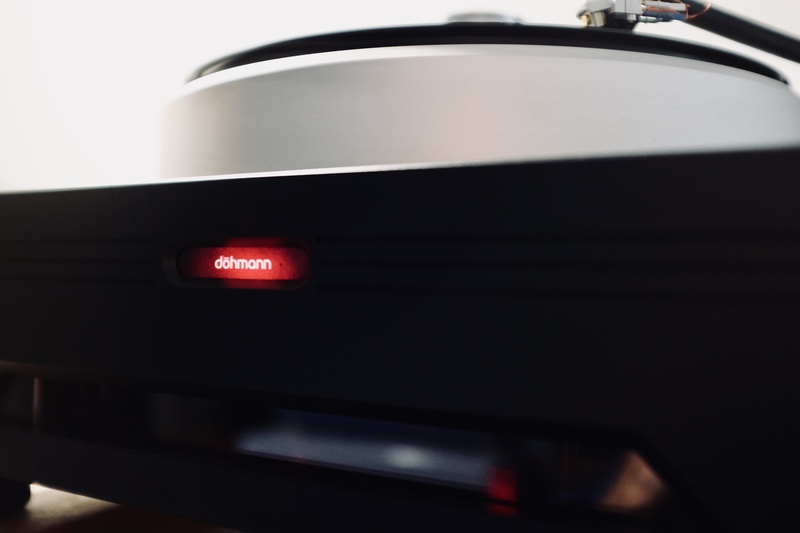 The Audio Union Helix Two is a true High End turntable designed by Mark Döhmann and much more… Reference turntable Continuum Audio Lab has found its daughter. 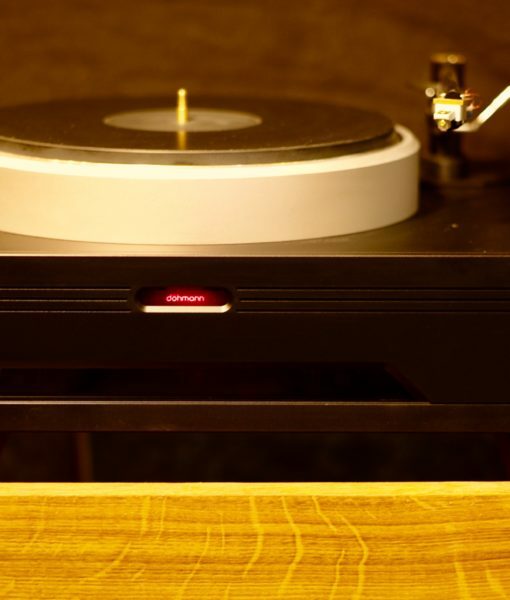 If you search for ultimate record playback ability than the Helix Two is for you. 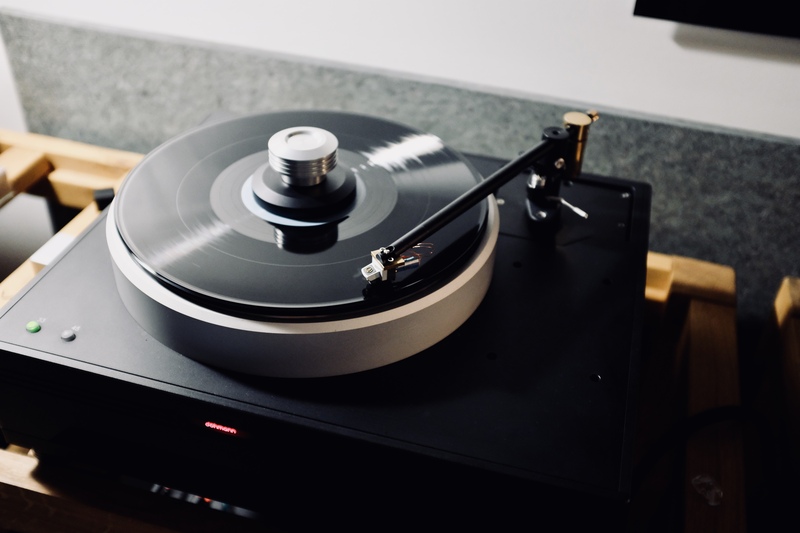 Perfect stability of pitch, lowest possible background noises and the ability to sustain with ease external vibrations will allow you to get the best out of your records, cartridges and tonearms. 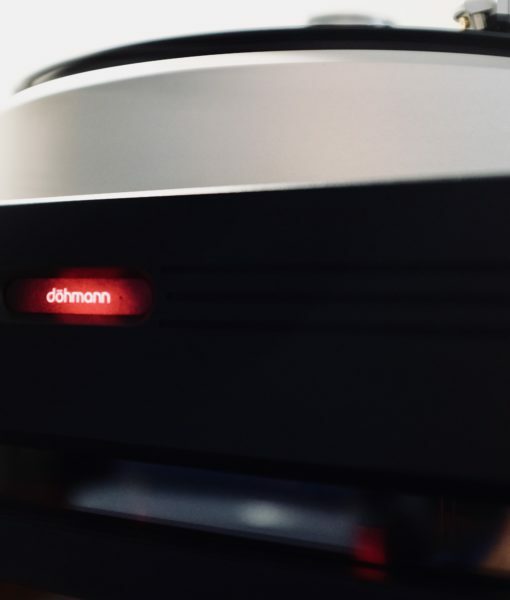 The Helix 2 is engineered to deliver unparalleled performance in analog playback. It raises the benchmarks for noise reduction and preservation of signals due to its unique Micro Signal Architecture (MSA) design. 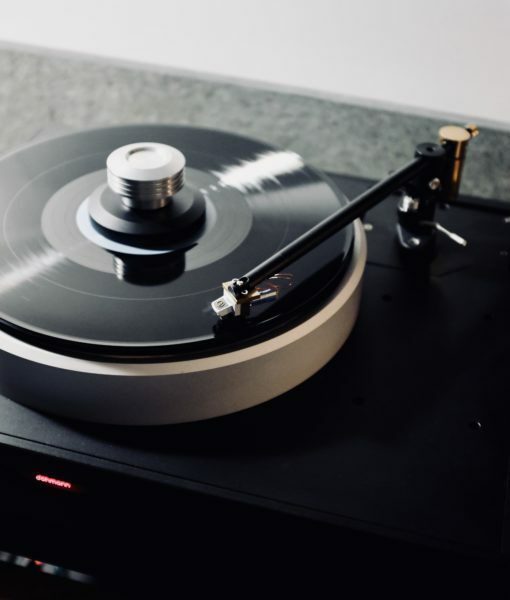 The complex chassis design of the Helix 2 incorporates technological innovations to eliminate cloudiness and time signature smear inherent in a turntable’s basic design premise. This fresh approach addresses each aspect of noise and vibration suppression using the latest in visualization techniques, engineering concepts, and patented technologies. Active transmigration of vibrations away from the bearing and platter. Motor drive control over fluidity and dynamics eliminates motor “hunt and seek” disruption to platter rotation. Adaptation and integration of a Negative Stiffness Mechanism NSM©, a unique isolation system originally developed by Minus-K and customized in conjunction with Audio Union, for isolation of low frequency floor vibrations. 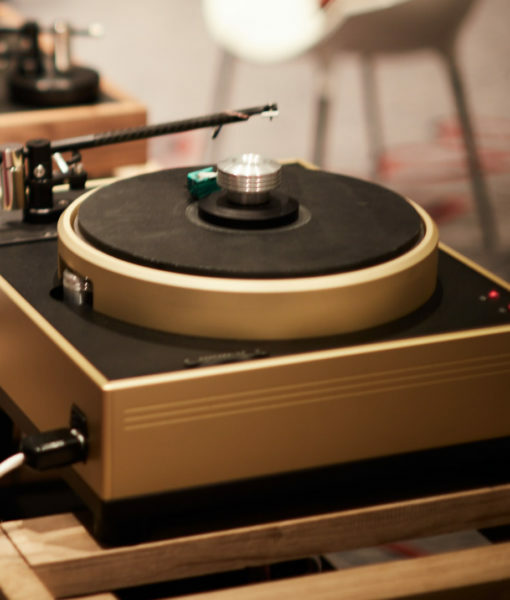 Audio Union understands that all listening environments are unique. 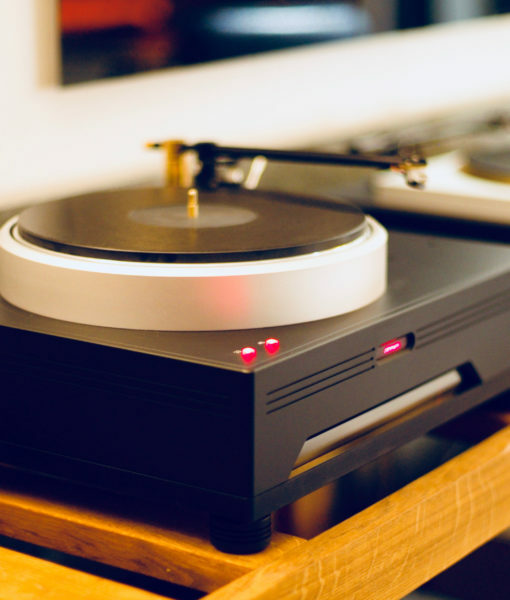 The Helix 2 is designed to operate flawlessly in non-ideal environments such as older houses with wooden floors, upper floors, attics where external vibrations are carried through buildings – even those made from concrete, steel, and brick. 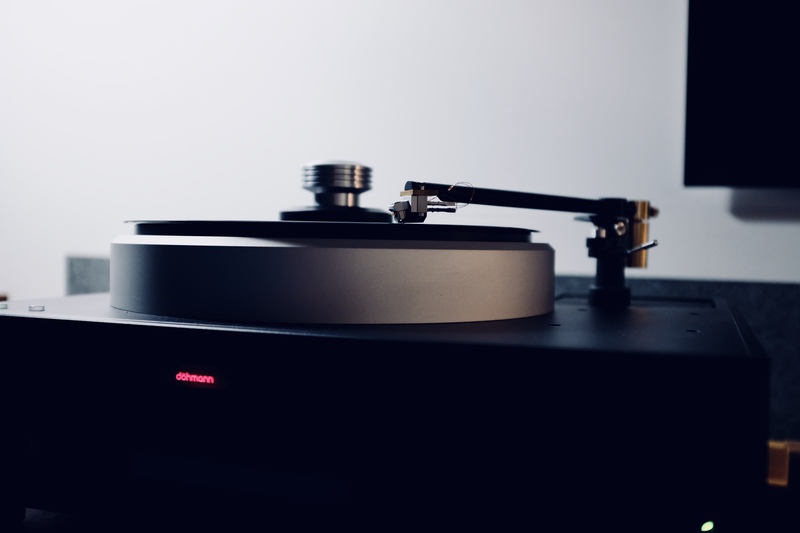 The passion of Audio Union for recording and playback of music has driven us to innovate and create the Helix 2 to satisfy there desire to obtain a new reference in analog playback. 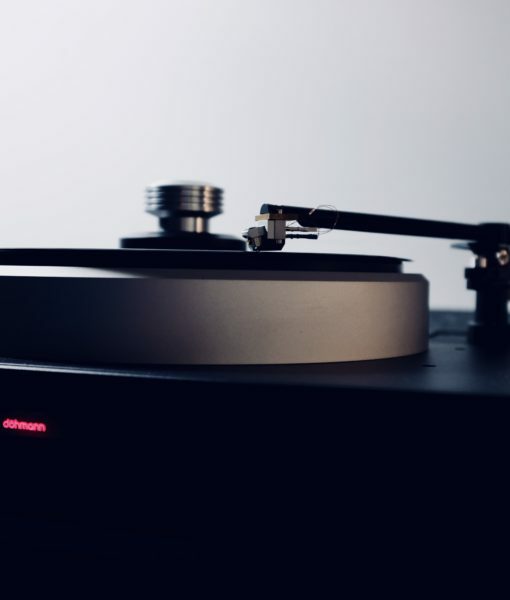 We are confident you will appreciate there meticulous attention to detail from the very first note you hear in your own listening room. 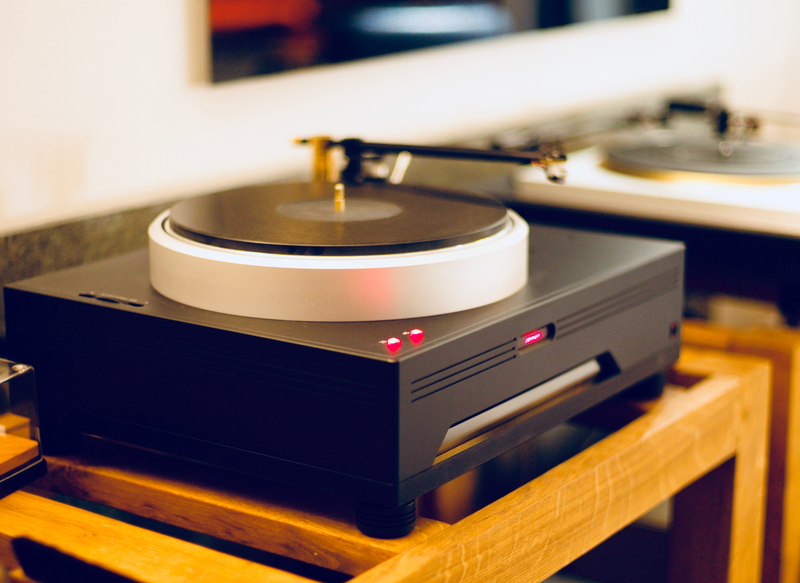 The Helix 2 turntable can be situated on any furniture; fit in with any architecture and décor with the capacity to support 70 kg and provide shelf space at least 480mm wide and 400 mm deep. The operation of the Helix 2 is simplified by two push buttons on the table surface for speed selection/on/off. Set-up assistance and complete service available at Ana Mighty Sound as we are authorized dealer and representative of the brand.